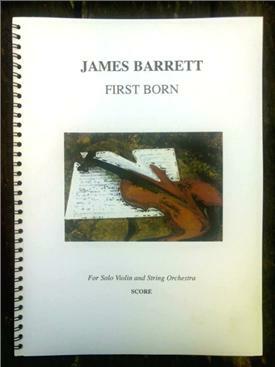 A3 bound copy of full orchestral score. For solo violin and string orchestra. Commissioned by New Bristol Sinfonia.